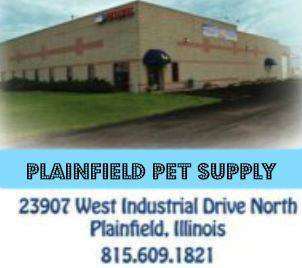 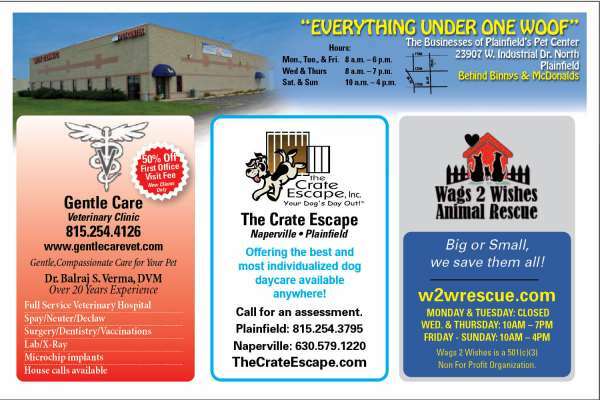 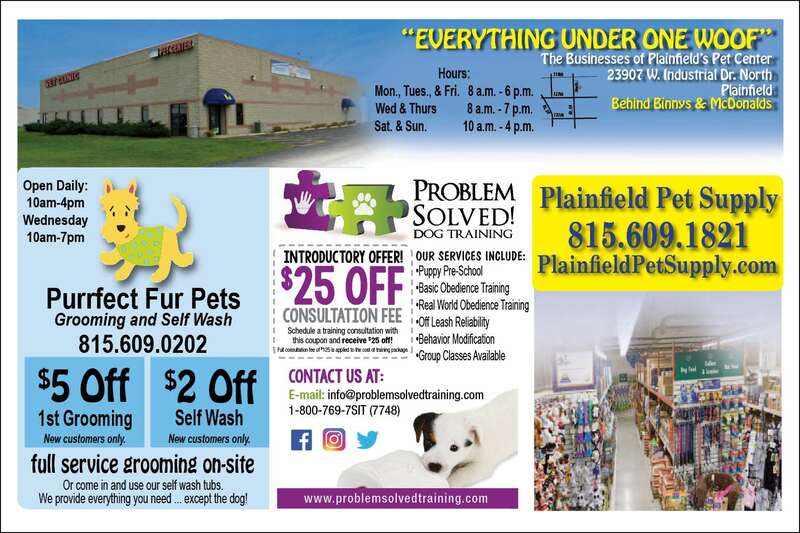 Plainfield Pet Supply is an extravagant facility dedicated to assisting you with your dog's needs! 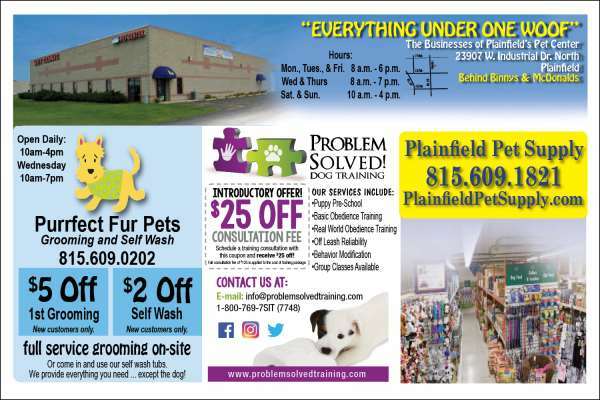 We have superior Pet foods and supplies, grooming, self-wash tubs, doggie day care, boarding, training, vet clinic, and a rescue/ adoption center here in our building! We are open seven days a week and here to serve our community! 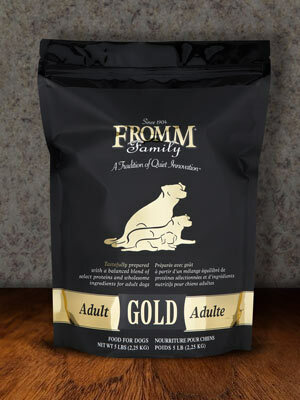 We pride ourselves with premium products and over 30 years experience in the pet industry. 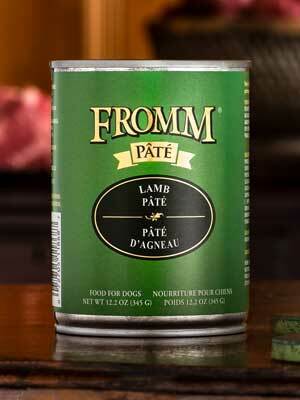 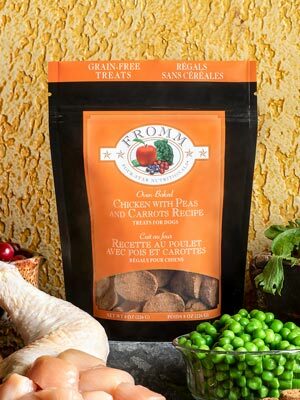 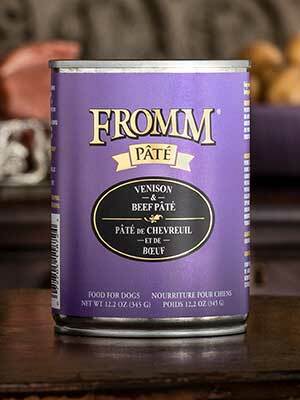 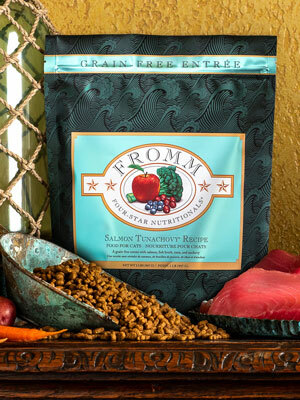 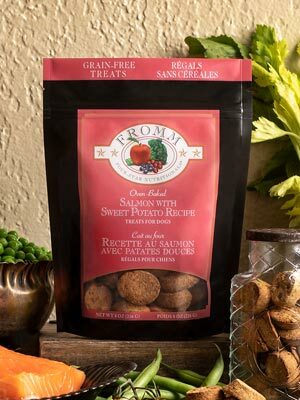 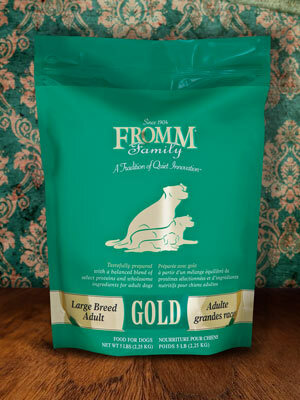 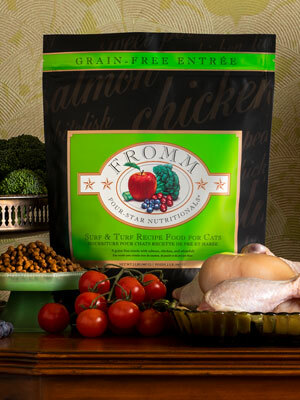 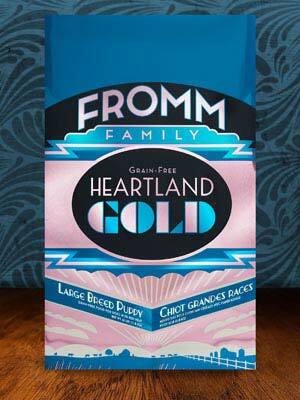 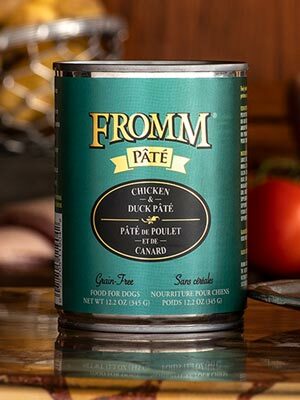 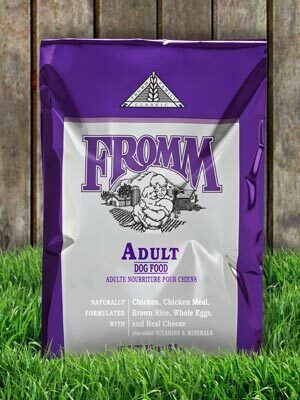 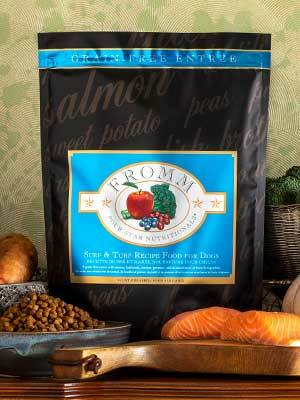 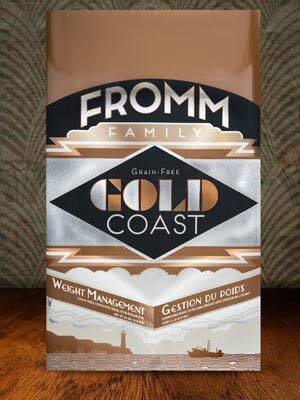 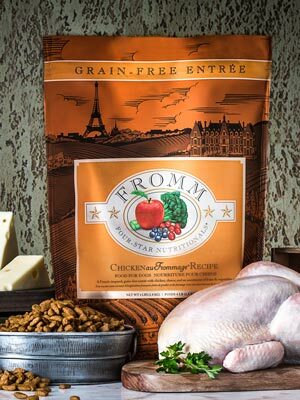 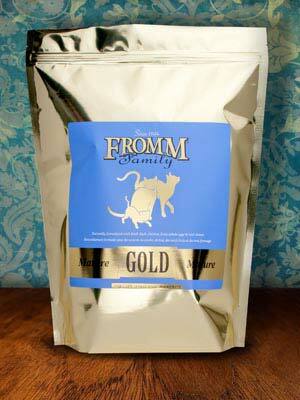 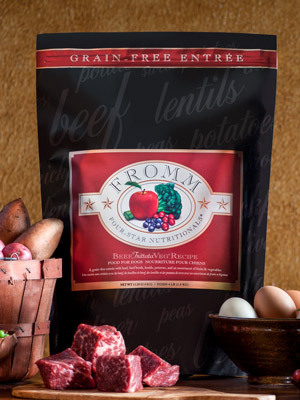 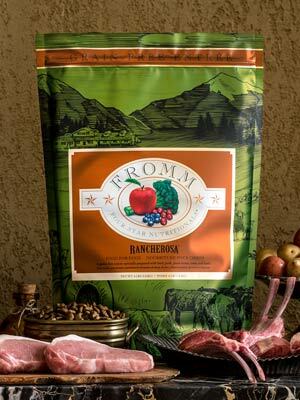 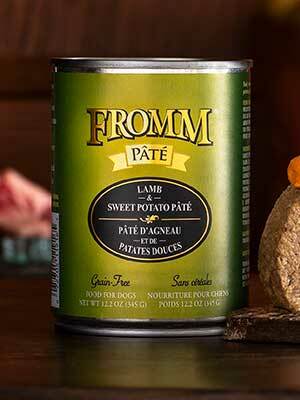 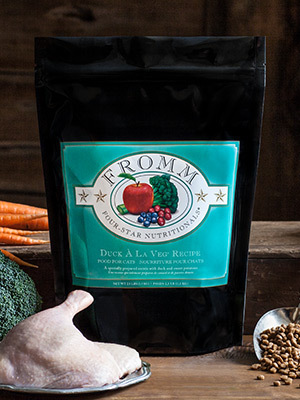 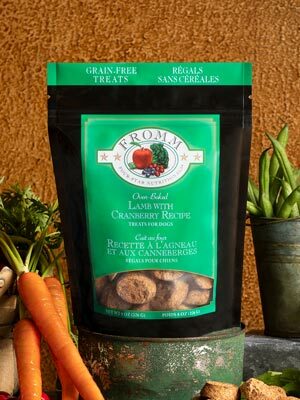 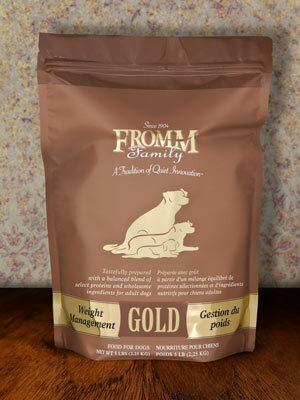 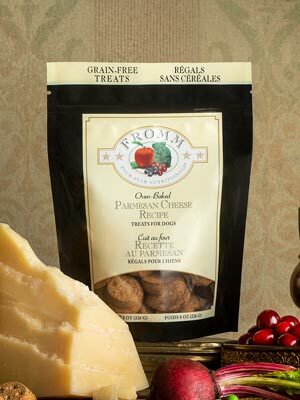 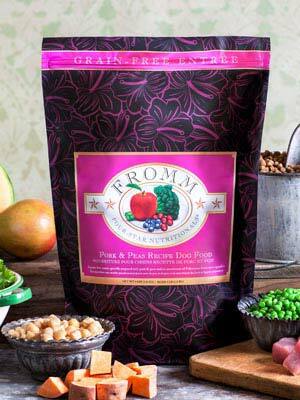 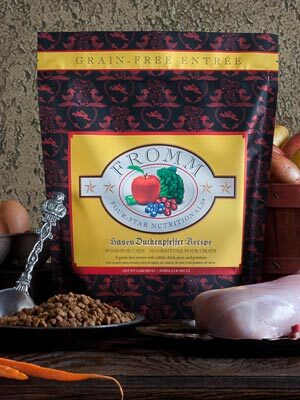 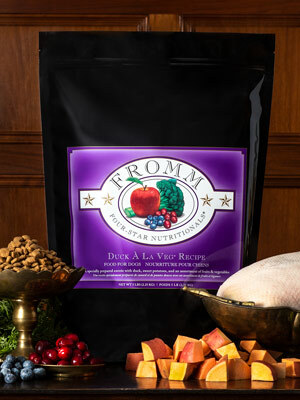 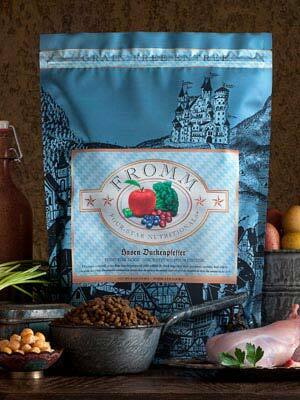 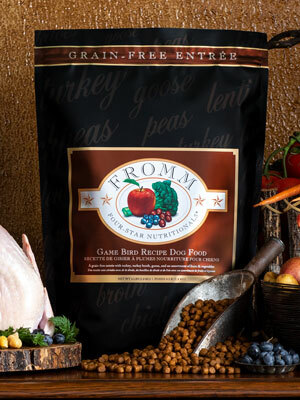 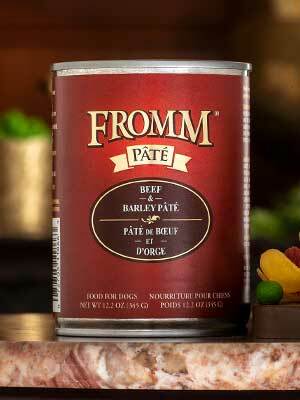 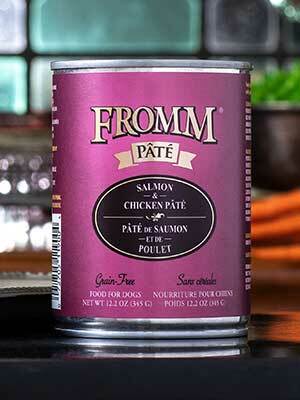 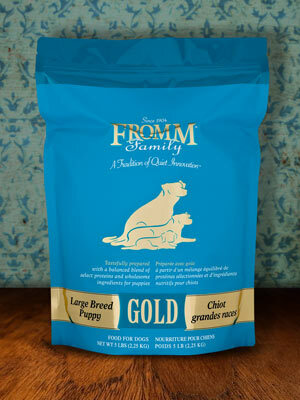 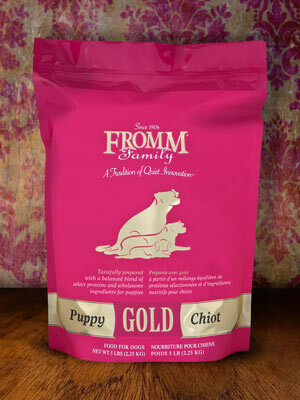 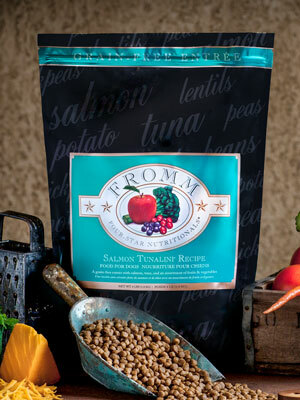 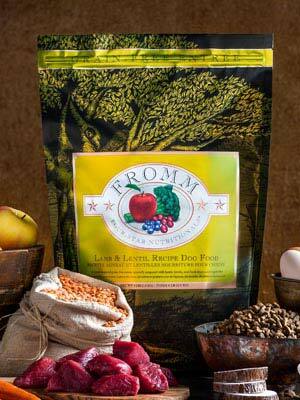 We offer nutritional advice, premium foods, treats, cushions, crates, collars, and much, much more.